Keith Hann - Why Oh Why? : Psst! Here's a nice little earner! Psst! Here's a nice little earner! This column comes with a health warning. Actually, make that more of a wealth warning. Still want to know my brilliant idea? OK, it’s this. 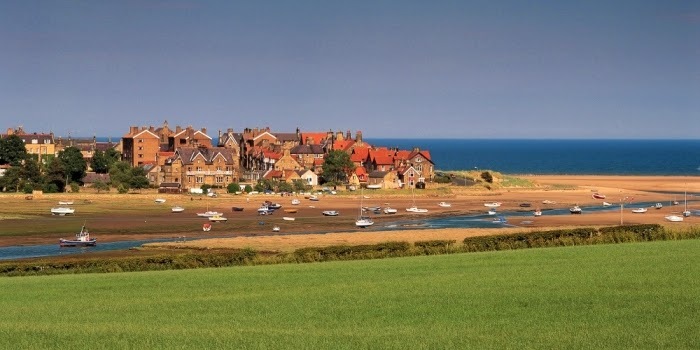 Buy property in Berwick-upon-Tweed and Alnmouth. Why? Because they are handily located for fast train services to Edinburgh, and will be natural commuter territory for better-paid workers in the Scottish capital when its inevitably socialist government takes advantage of its new freedom to whack up income tax rates. Why hang around and pay a confiscatory rate of tax up there, when you could enjoy English rates for just the price of a season ticket on East Coast Trains? Even putting your journey to work in the hands of a failed balloonist and would-be space traveller might seem a price worth paying. Unless, of course, the Scottish government also chooses to impose penal new corporate taxes, in which case the companies the about-to-be exiles work for will also up sticks and relocate to England. But presumably they are based in Scotland because they have a taste for the cold and long winter nights, so with any luck they won’t head any further south than Newcastle, and property investors in north Northumberland should still be quids in. It won’t take the Scots too long to discover that increasing personal taxes is – forgive this parallel if you are reading at the breakfast table – a bit like suffering incontinence. It may impart an initial warm glow but the medium term consequences are wholly negative. Because all experience shows that higher rates stimulate avoidance and actual tax receipts go down. Requiring more borrowing, which in turn will lead to a lower credit rating and ultimately to some sort of financial disaster. Rather sooner than one might expect on the traditional 300 year cycle between the collapse of the Darien scheme that prompted the Act of Union in the reign of Queen Anne, and the downfall of the Royal and non-Royal Banks of Scotland in the reign of Gordon Brown. As wealth and talent flee south, a balancing caravan of claimants and bedroom tax dodgers will presumably head north up the partially dualled A1, to take advantage of the more generous benefits on offer in the Scandinavian-style high-tax welfare state across the border. 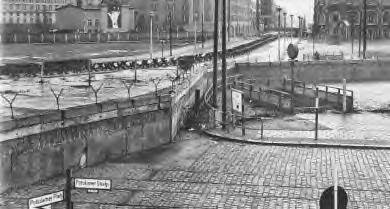 Unless and until someone decides that it is necessary to impose restrictions on the free movement of people to stop them taking advantage, as the Soviets had to do to protect their former workers’ paradise in East Germany. 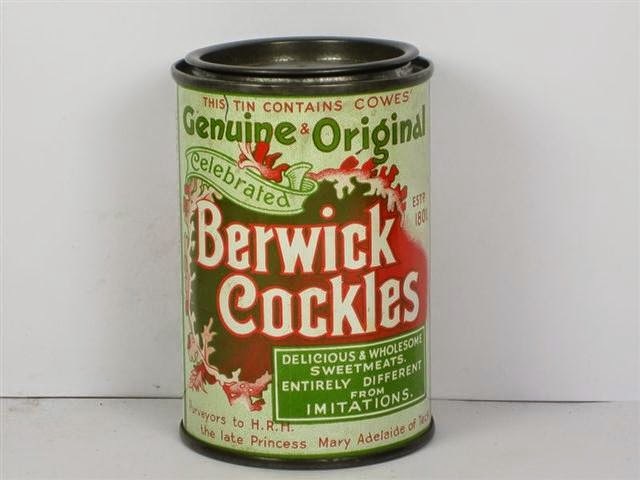 When the Salmond-Sturgeon vision inevitably implodes, I can easily see Berwick-upon-Tweed emerging as a sort of new West Berlin, its bright lights mocking the grim, deprived jocks to the north. Of course, there is a potentially fatal flaw in my theory. Namely that English taxes may also go spiralling up. Though that only seems likely if Scottish MPs are allowed to continue sitting in Westminster and voting on our taxes, even though they have no say over their own. And we would never allow such manifest unfairness. Would we? So go on. Buy yourself an investment property in Berwick and wait for the bawbees to roll in. I’d certainly do the same myself but for the fact that I’ve lost nearly all my money following my brilliant hunches that the London property market had reached its peak in 1986 and that hilltop residences near the Cheviots would be a fast appreciating asset when sea levels started to rise in earnest. Though surely one day they will.